The Uffizi Gallery is one of the most famous museums in the world, and it is housed in the former “uffizi” or “offices” of the Medici Family. The Uffizi Gallery is one of Florence's oldest and most popular museums, yet still vast enough to challenge even the most ravenous art lover. Our advice? Quality over quantity! 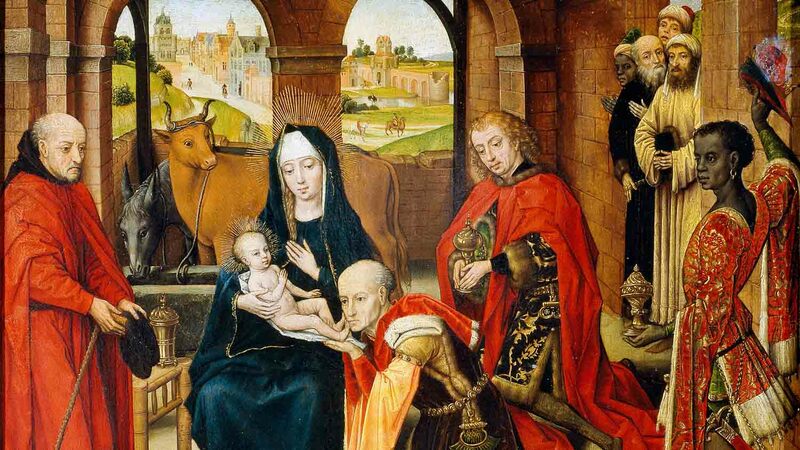 Here's a selection of the best paintings to help you decide what to see. Masaccio's mastery of color and dimension made him the first great painter of the Early Renaissance. His Virgin is juxtaposed with Gothic angels probably painted by Masolino. 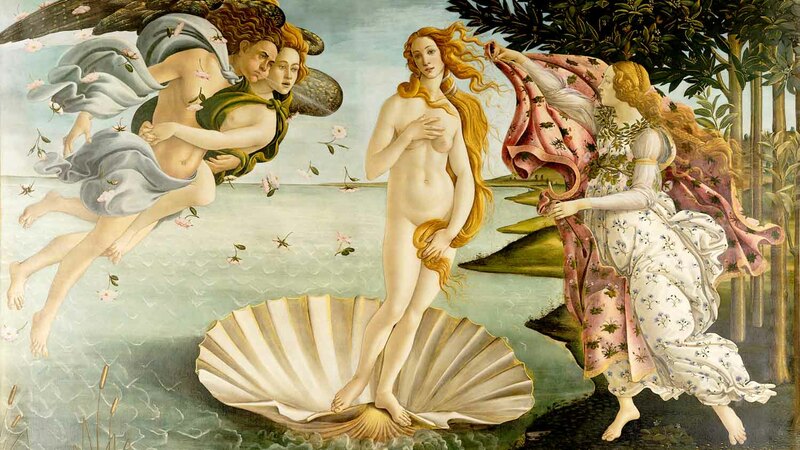 Perhaps the Uffizi's most famous work, Botticelli's masterpiece depicts the emergence of Venus from the sea into sensuous adulthood. 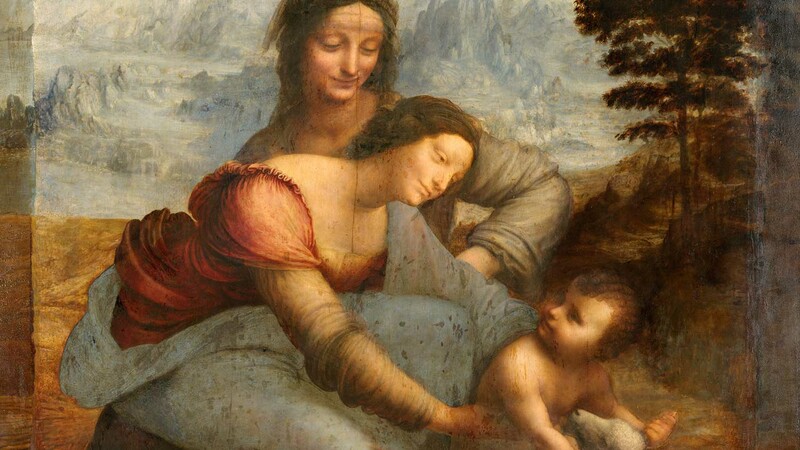 This unfinished piece by Leonardo da Vinci may not be his best, but it helps unravel the great artist's method. It's certainly one of the most interesting! Andrea del Sarto is one of the High Renaissance's unsung heroes. Room 26 lets you compare his bold, imposing works to those of his more famous contemporary, Raphael. 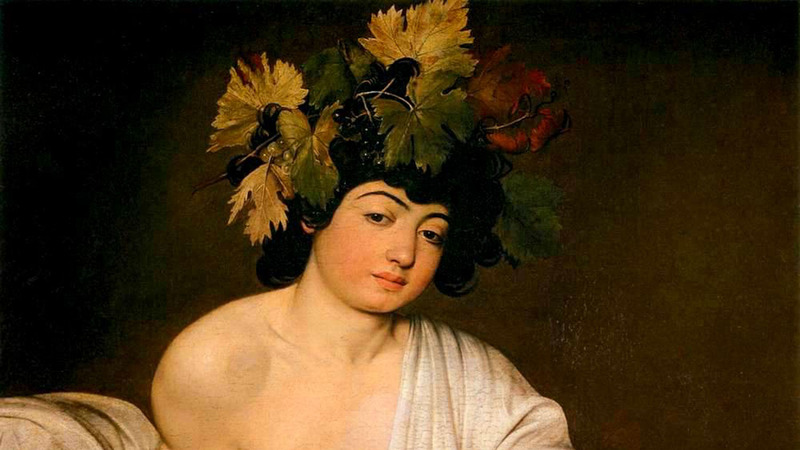 Caravaggio's use of shadow was unrivalled in his time. In one of his less dramatic works, however, he beautifully captures flawed humanity in his portrayal of the Roman God of wine. The Uffizi Gallery's opening hours are 8:15AM - 6:50PM from Tuesday to Sunday. The museum is closed on January 1st, May 1st, December 25th, and Mondays. If you're planning to fit the Uffizi Gallery into a broader itinerary for the day, you could cover the highlights in about three hours. Consider allowing twice that amount if you're a bona fide art buff, or simply want to make the most of your ticket! Prices start from €23. Secret tip: the first Sunday of each month is free entrance, but make sure you get there in good time to avoid disappointment. It will definitely help. It's worth checking our our best-selling tours. The Uffizi Gallery is right to the Piazza della Signoria, which can be reached in 10 minutes by foot from Florence's main train station, the Santa Maria Novella. The best tour we have ever been on! Ever! Julia was our guide and she was phenomenal! Her knowledge was incredibly impressive. She taught us so much, tied everything together, and gave us the details and the big picture. I can't believe how much we learned from her. We had taken a Vatican tour a couple of days prior and we thought our tour guide was great. And she was good. But she didn't even touch Julia's abilities. If you can get Julia as your guide you really should. She's the best! As for the Uffizi, it was amazing and definitely worth seeing. The city tour was also awesome. We went to the Basilica of Santa Croce and wow, what was in there to see was incredible. I won't give any spoilers away but we are so glad Julia took us there. We learned a ton and it was all very interesting. This tour was fabulous! The guide Francesca made the pictures and the painters become alive! The uffizi museum was very nice, a bit too crowdy, but well worth the visit. Our fantastic guide, Francesca, was very knowledgeable, but also fun to listen to. She could answer all questions, andmade all the fantasti paintings and the artists come into live for us. The only problem was to find the office of ”get your guide” where we should meet. But after finding that, everything went smooth. Thanks! We really enjoyed our tour with Lori. She was an excellent tour guide with a wealth of knowledge about the city history and the artwork. It felt like having a tour with an academic historian rather than a tour guide. The tour was fantastic, manly because of the marvelous Guide, Leticia! Is a very important thing that was a tour in Portuguese with an excepcional Guide that show us a new and improved way of seeing the art of the Uffizi, with so much knowledge and wisdom!!!! She let us know the little secrets of the paintings and his stories, as well of the painters themselves!!!! I highly recommend!!!! Congratulations Leticia Morais Saraiva for your kindness and knowledge simpathy!!!!!!!! If anybody wants to know Uffizi and the story of Medici and Firenze, should do the Tour with Leticia!!!! It worth all the money!!! !